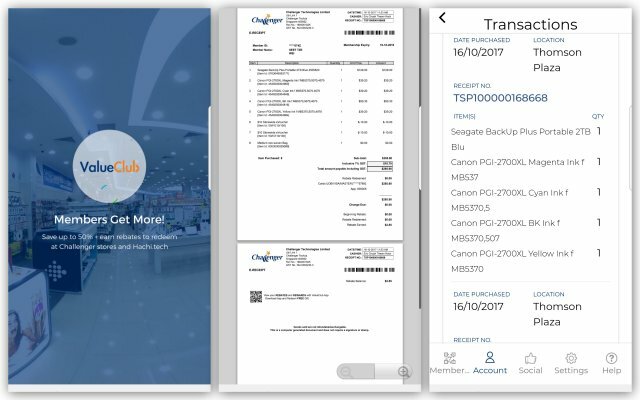 Challenger is reducing wastage at its 38 retail stores island-wide with a goal to reduce printed receipts and shopping bag usage by over 50% by 2019. You can opt for e-receipts instead of paper receipts and use your own shopping bags instead of plastic bags and five cents will be donated to the Singapore Children’s Society for every shopping bag saved. From 1 January 2018, ValueClub members can also opt to donate their ValueClub rebates to Children’s Society via the ValueClub app. Challenger will make the donation to Children’s Society on your behalf at the end of each quarter in 2018. 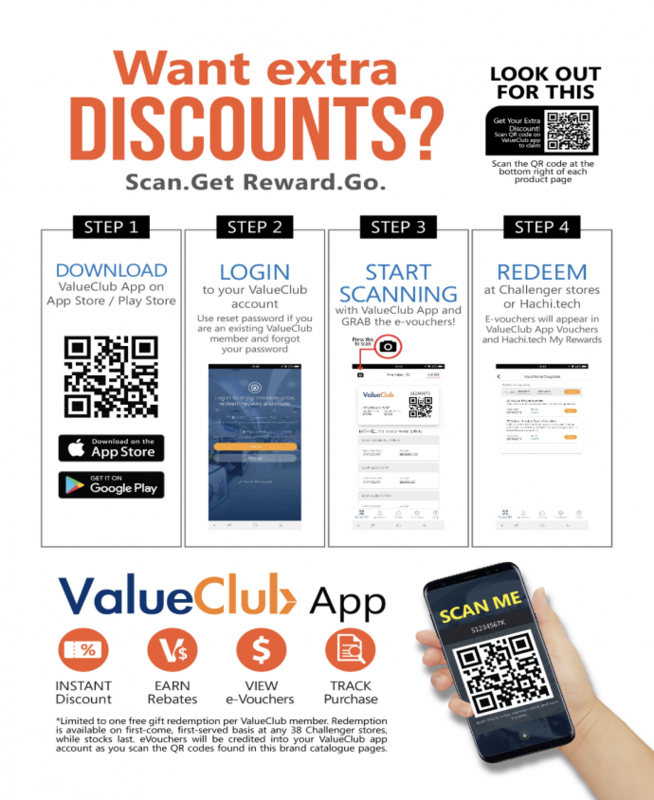 Existing ValueClub members can download or update the ValueClub mobile App via Google Play Store or the App Store to view their receipts. Non-members will receive the e-receipt via email upon providing their email address at the point of transaction.